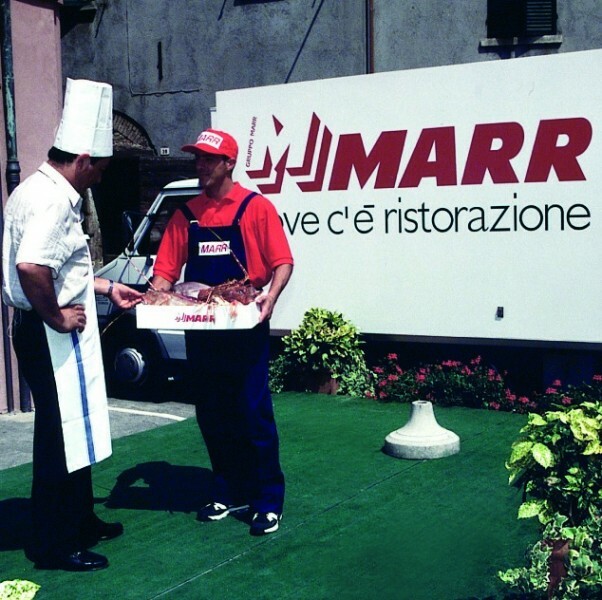 Descrizione:The Italian group leader in the marketing and distribution of food products intended for extra-domestic catering and foodservice. 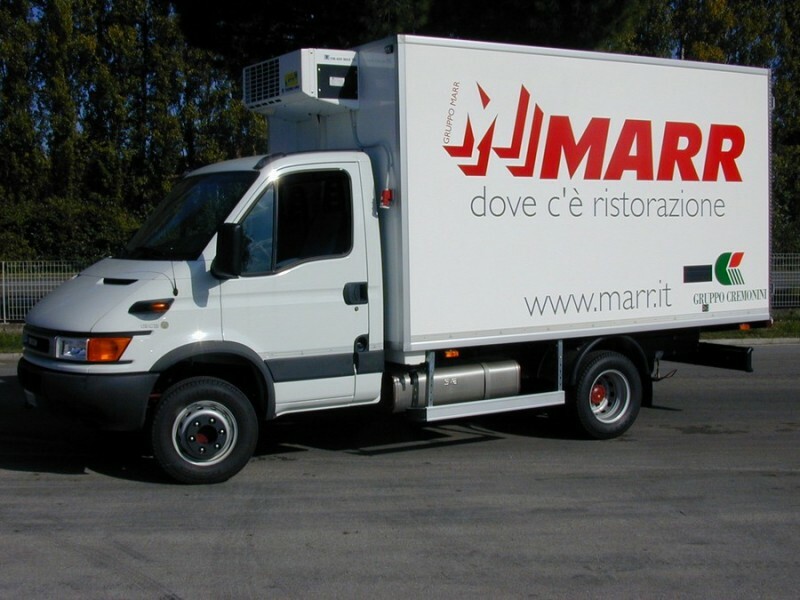 The Cremonini Group through MARR is market leader in Italy in the commercialisation and distribution of food products to the extra-domestic catering market (foodservice). 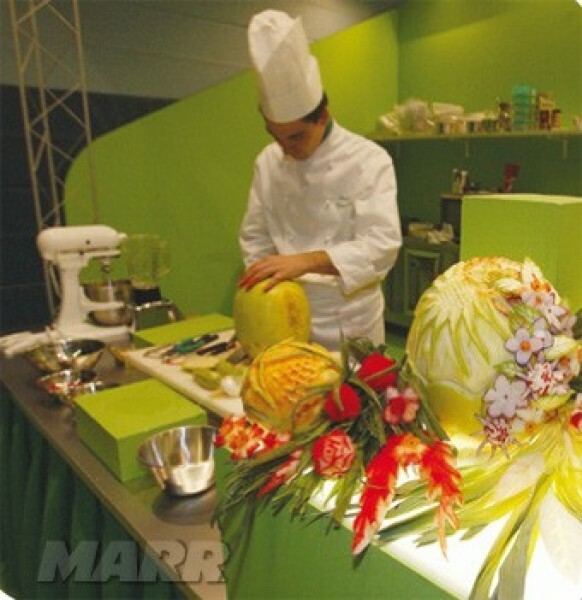 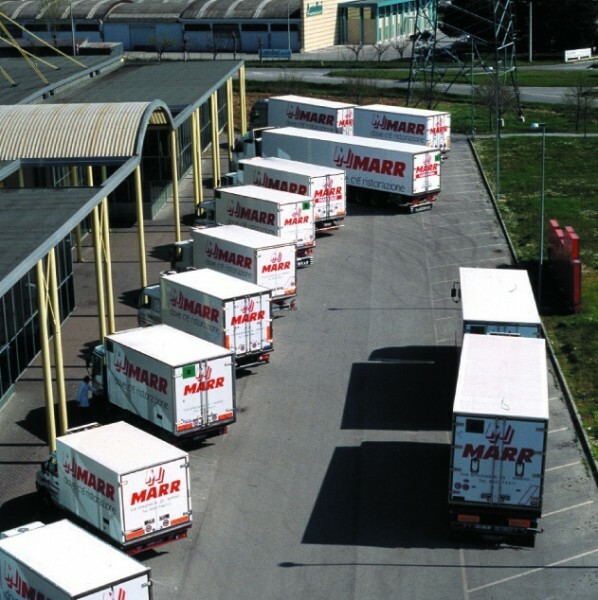 MARR serves more than 38,000 clients of commercial and collective catering every year, with an assortment of 10,000 food products and organization of 800 sale agents, a logistic-distribution network that covers the entire country with 34 Distribution Centres and 800 vehicles. 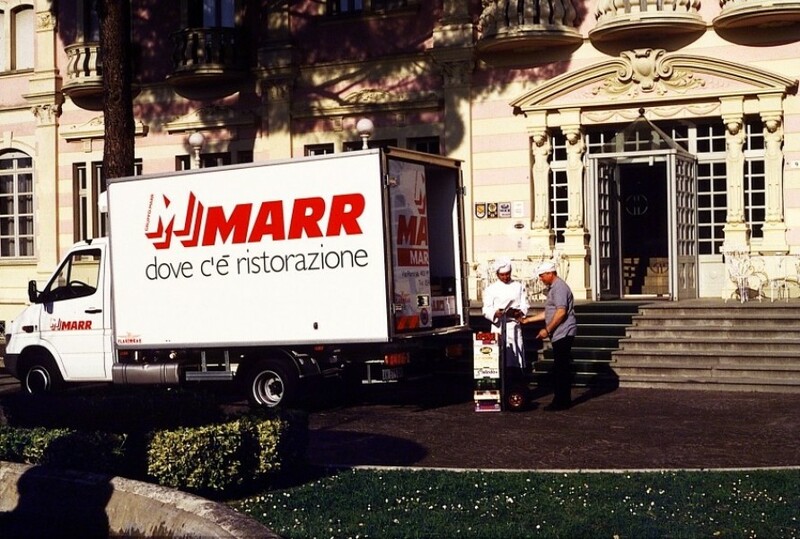 The Company, controlled by the Cremonini Group since 1979, is a continuous growth-reality and in 2016 achieved an overall turnover of 1,624.6 million Euro, a gross operating margin (EBITDA) amounting to 116.0 million Euro and an operating income (EBIT) of 97.8 million Euro. 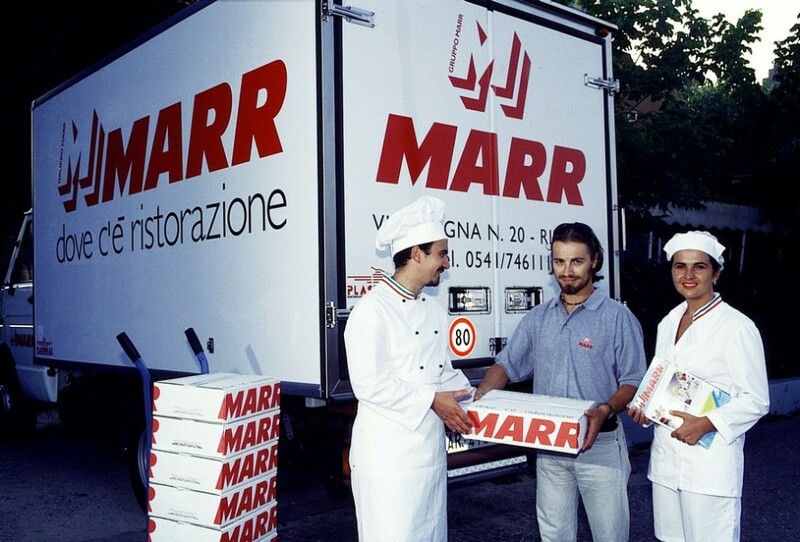 65,6% of MARR’s turnover comes from commercial catering, 17.9% from collective catering and the remaining 16.5% from the wholesalers of alimentary goods. 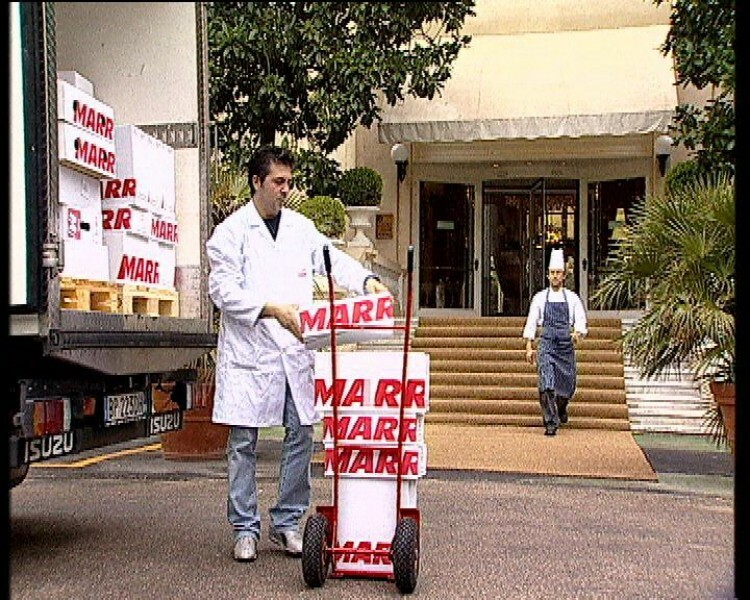 93% of MARR’s turnover is made in Italy. 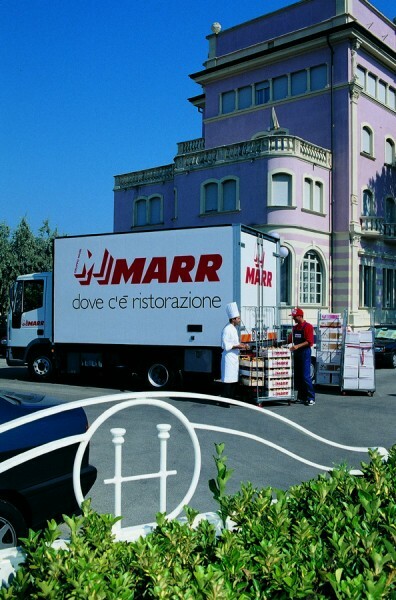 MARR is present throughout the Italy and today represents a point of reference for the operators in catering, offering the service of single supplier on a national scale for their purchases. 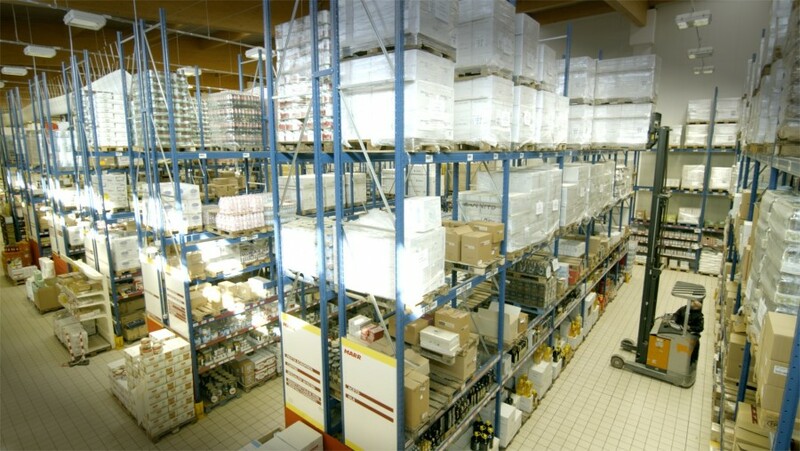 The distribution network is constituted by 34 distribution centres, 5 cash & carry, 4 agents with warehouses, 2 processing plants for meat and fish, makes use of a commercial structure with over 800 sales personnel and a fleet of more than 700 vehicles. 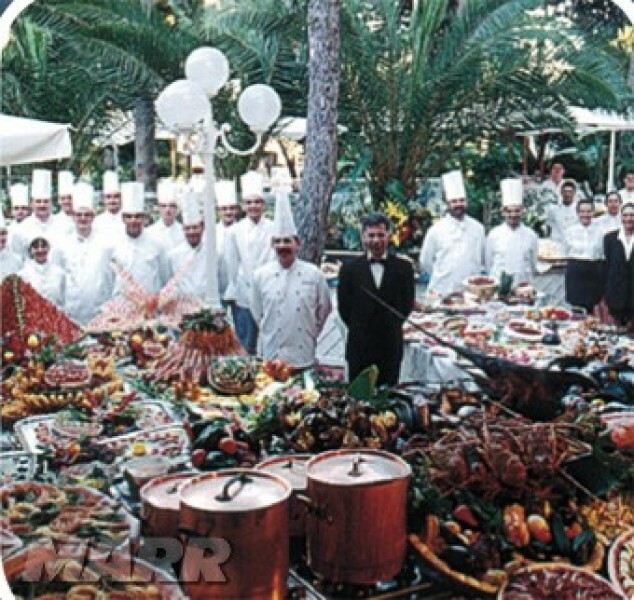 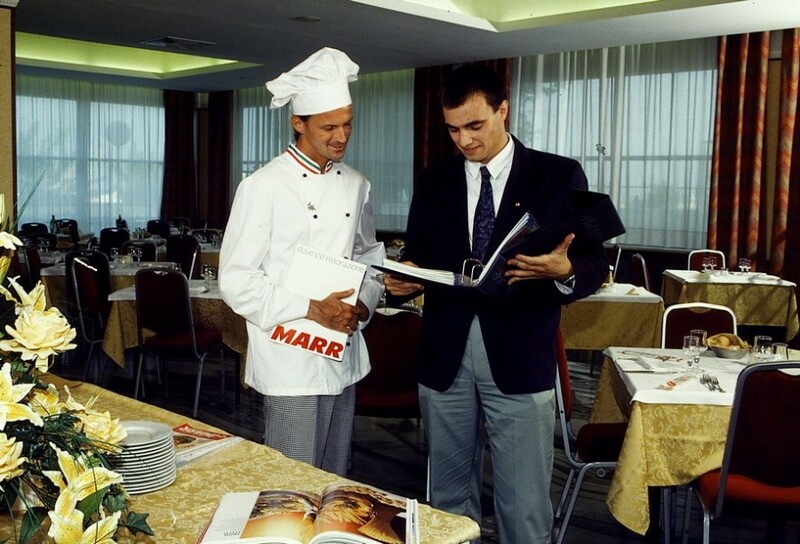 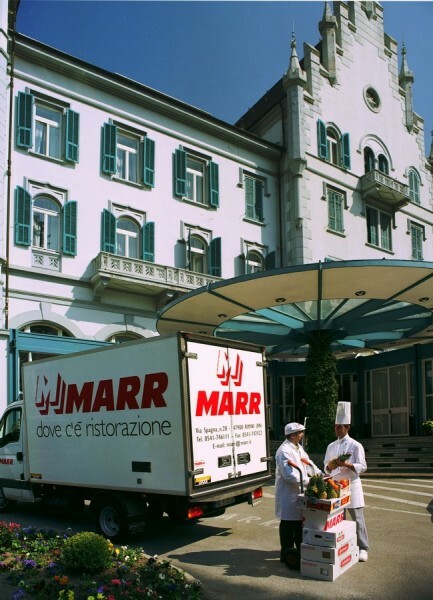 The over 38,000 clients served by MARR every year, are constituted by restaurants, hotels and hotel chains, tourist villages, pizzerias, company canteens, colonies, kindergartens, schools, private clinics, hospitals, nursing homes and public institutions. 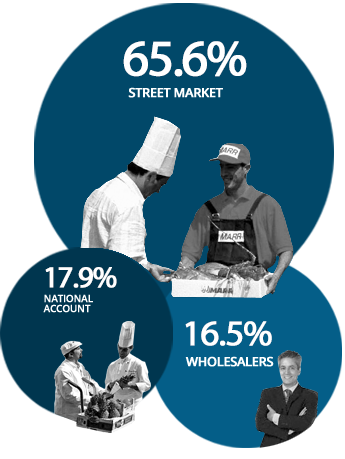 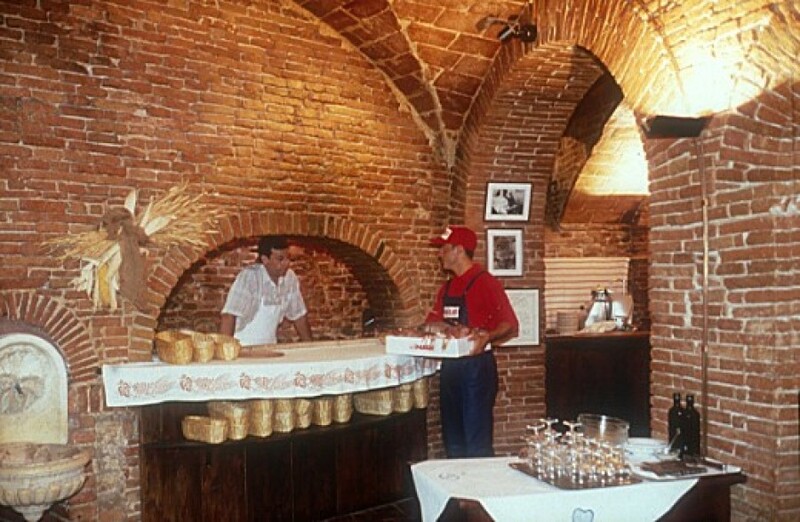 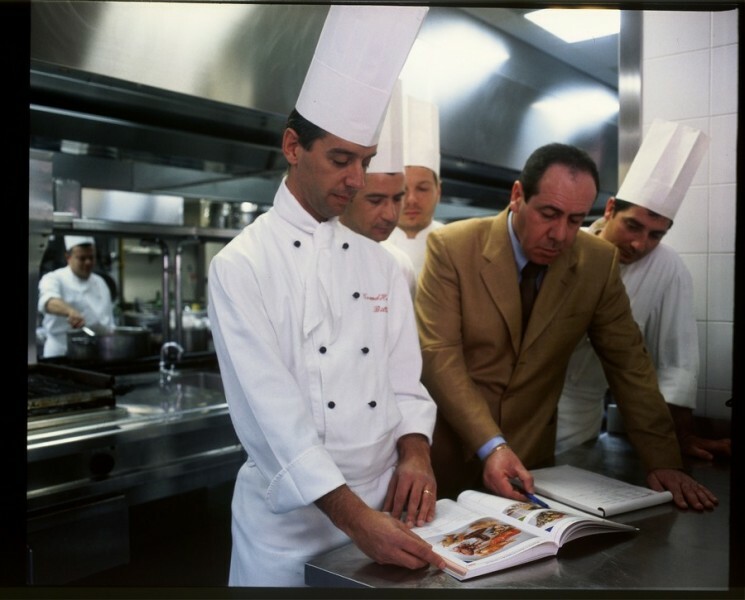 The MARR client portfolio is divided into 3 segments: 65.6% is made up of the “Street Market”: non structured operators in commercial catering (restaurants, taverns, pizzerias, hotels and in general structures that are do not belong to groups or chains) and clients from the bar category and fast food outlet; 17.9% comes from the segment “National Account”: operators of structured commercial catering (restaurants, hotels and in general structures belonging to groups or chains) and from collective catering (company canteens, schools, hospitals); while the last 16.5% comes from the “Wholesalers”: wholesalers of alimentary goods. 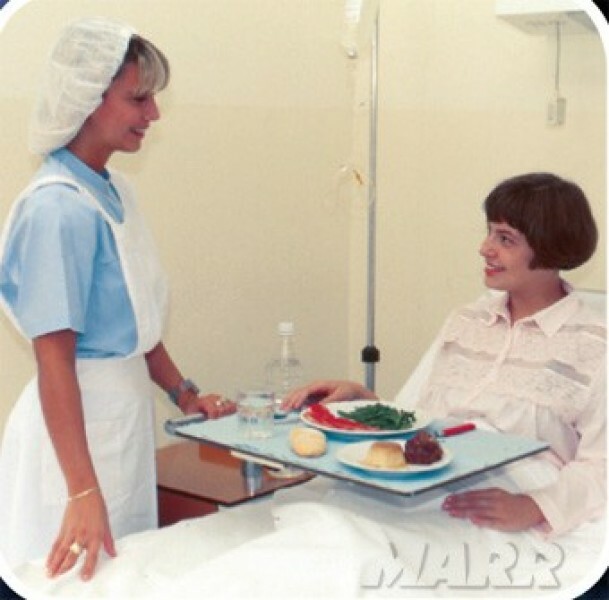 MARR commercialises 10,000 alimentary articles (various alimentary products, fish, meat, fruit and vegetables etc.) 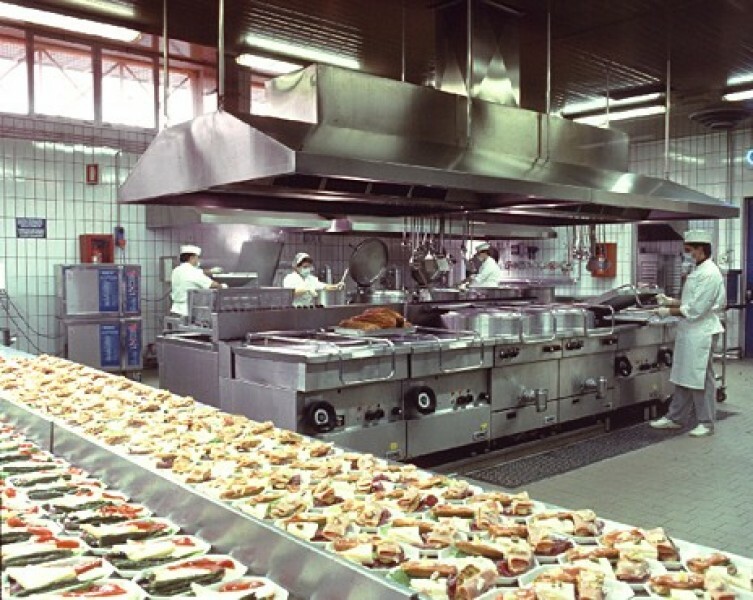 and 8,000 instrumental articles (equipment, dishes, detergents, hygiene products, tableware etc). 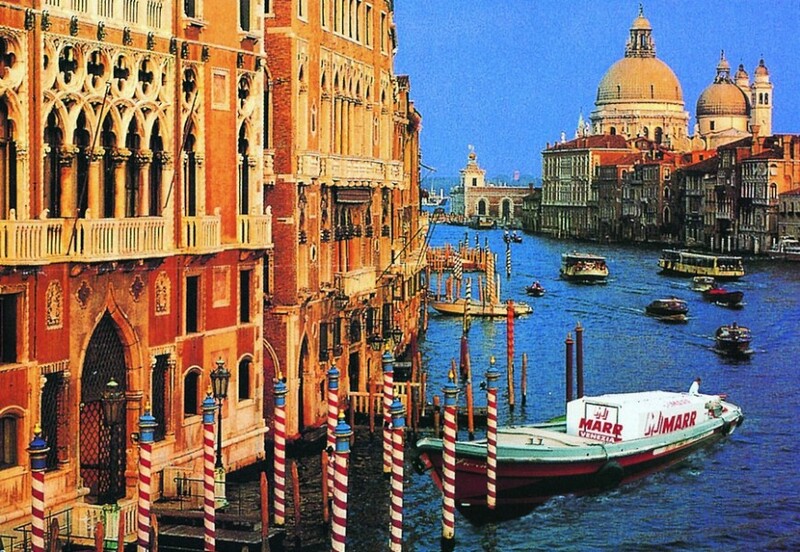 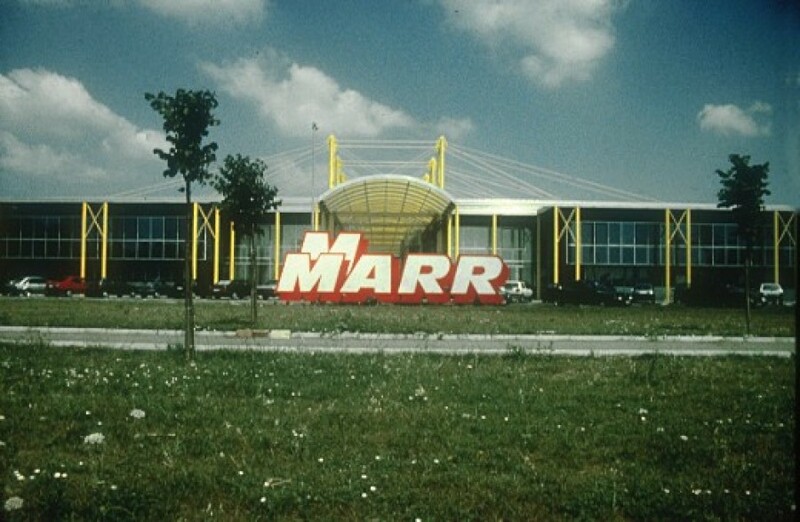 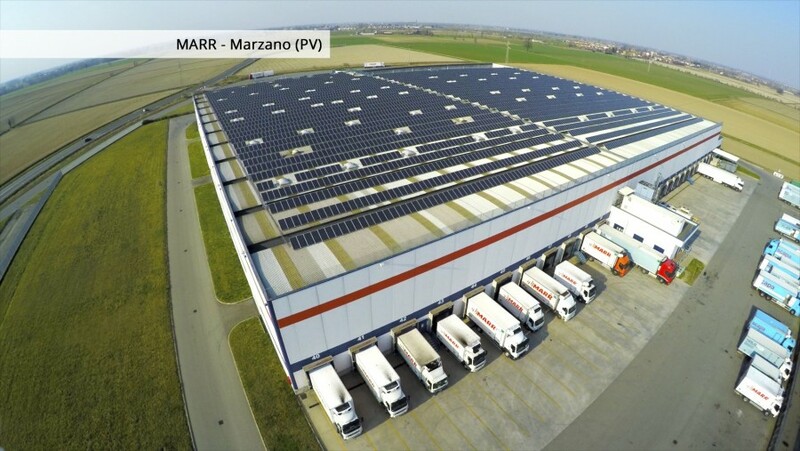 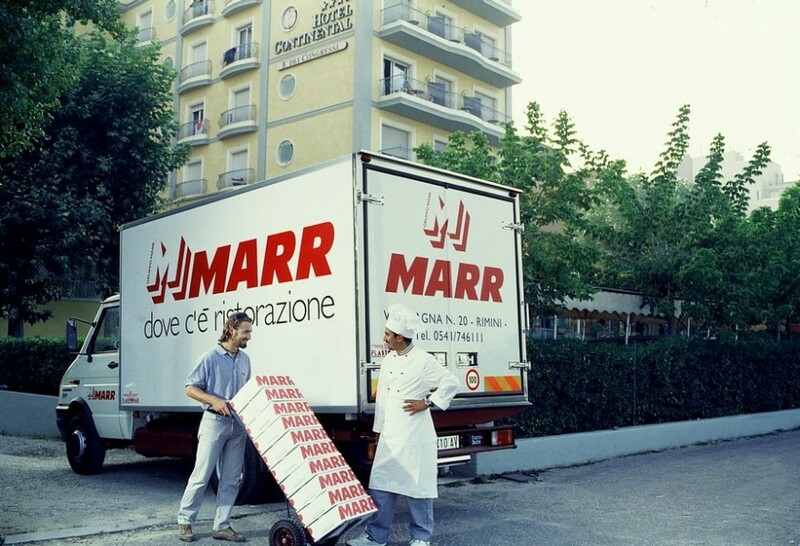 MARR has made efficiency of service its point of strength, being able to guarantee delivery in all Italy even within 24 hours from the order, thanks to a logistics system managed by a computer program planned and patented directly by the company. 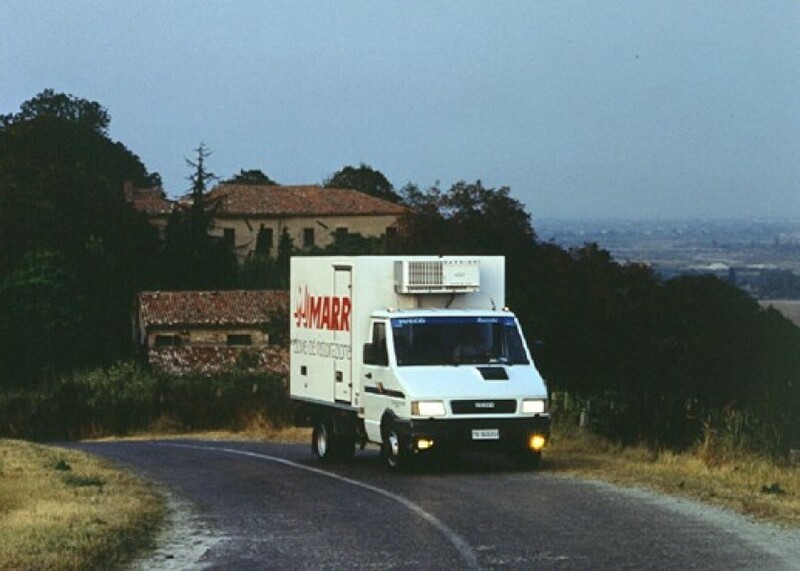 All MARR’s vehicles feature “controlled temperature” shelves in order to guarantee the ongoing maintenance of the “cold chain” and the possibility of delivering in one journey products of different types and different temperatures. 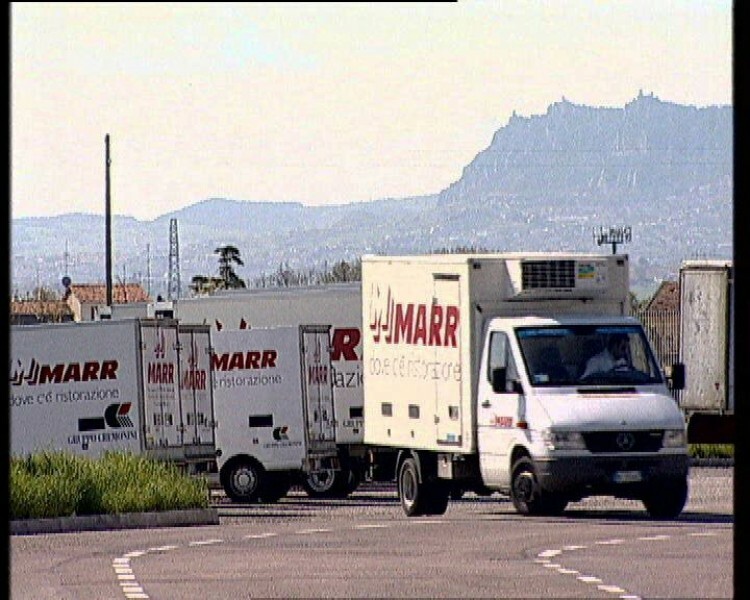 Since June 2005, MARR is listed on the Star segment of the Italian Stock Exchange and is controlled by Cremonini S.p.A. with a quota of 50.4%. 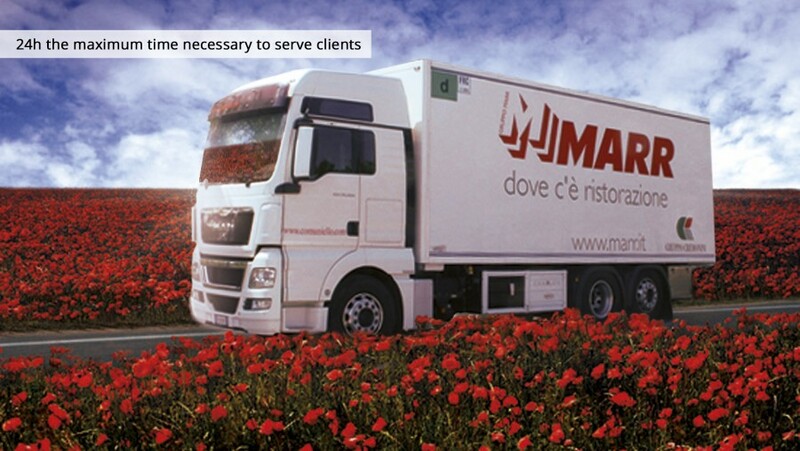 Among the other shareholders are included numerous Italian and foreign funds. 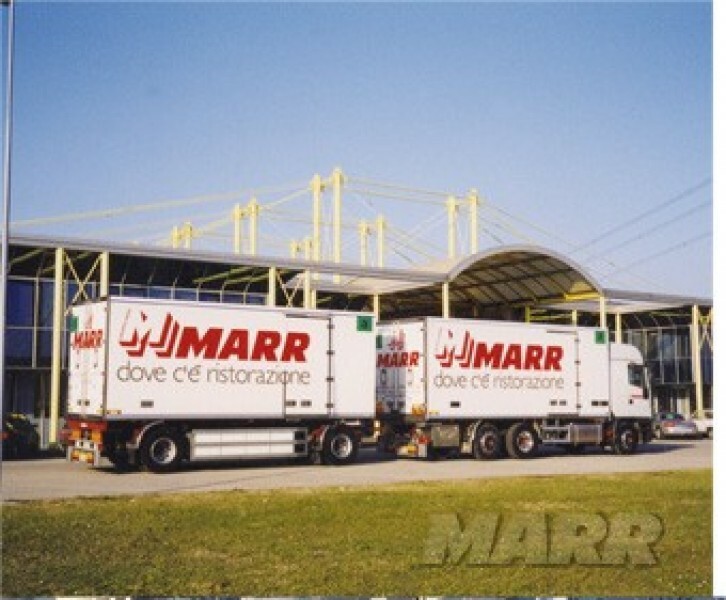 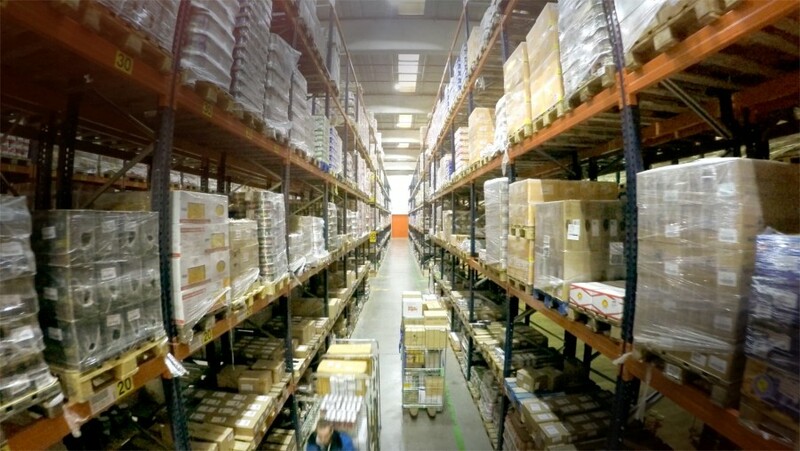 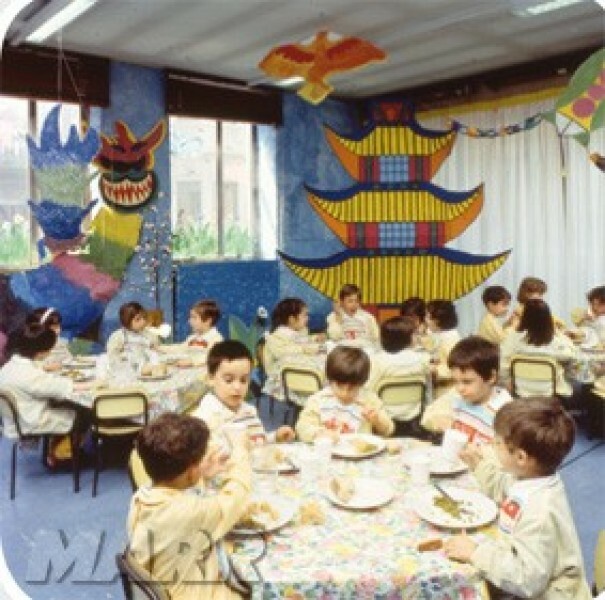 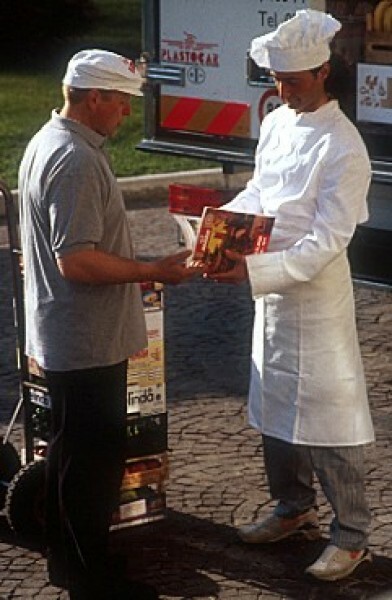 The employees of the distribution sector of the MARR Group in Italy are about 850.